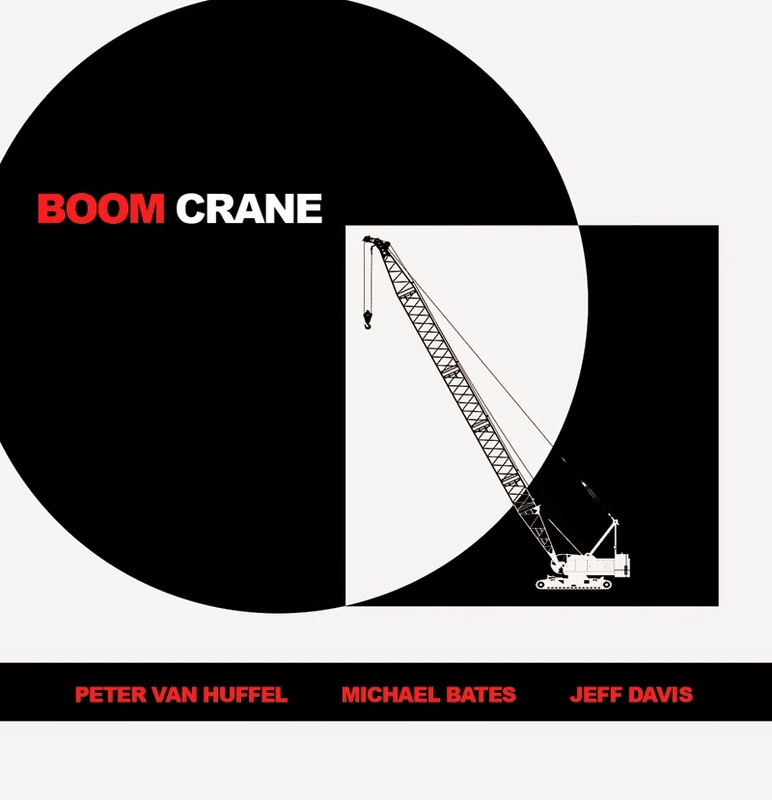 "Boom Crane" is the name for the trio that includes Peter Van Huffel (alto saxophone), Michael Bates (bass) and Jeff Davis (drums) - it is also the name of the trio's debut CD on the Fresh Sound/New Talent label. As someone brought up on great trio recordings such as "The Freedom Suite" by Sonny Rollins (with Max Roach and Oscar Pettiford) and "Air Time" (the cooperative trio of Henry Threadgill, Steve McCall and Fred Hopkins), I must admit to measuring every sax trio I have heard since then on those albums. This music sound as if the trio of Peter Van Huffel, Michael Bates and Jeff Davis - Boom Crane - has a great time playing together. They can all takes chances, all take the lead, all show a percussive side, giving the listener a thrill each time the music moves in a new direction or takes a solo jumps out of the speakers. There are a good many Trio CDs that lose their luster with the car windows - not this one. Play it loud! For more information, go to www.petervanhuffel.com. Bassist David Ambrosio has appeared on numerous recording through his career including 3 as a member of drummer George Schuller's Circle Wide, 5 as member of saxophonist Matt Renzi's group, and 4 with pianist Eri Yamamoto. He also has recorded with big bands led by Jamie Begian, JC Sanford/David Schumacher, and Asuka Akitani. Ambrosio also has studied Afro-Cuban music and plays bata drum in different ensembles. Since he's so busy, it probably should come as no surprise that "Gone" (Fresh Sound/New Talent is his debut recording as a leader. With Loren Stillman (alto saxophone) and Russ Meissner (drums), the bassist creates a program that hews more to the Sonny Rollins model; the music swings, the band has great interaction, and songs are vehicles for solos. Stillman contributes 4 of the 7 songs, Ambrosio 2 and Meissner 1. The drummer's composition, "Brahmin", is the only true ballad on the CD, has a lovely melody, and features several strong solos. Meissner's cymbal work shines throughout the program, none more than on Ambrosio's "Matter of Fact" - the way he plays beneath the bass solo makes it stand out more. Stillman's work here is exemplary, caressing the melody with short phrases or held notes. Actually, he play gracefully throughout the recording, whether it's putting an Ornette Coleman spin on "The Proof Is In The Pudding" or more of a Lester Young sweetness to the title track. "Gone" is more of a cool breeze than a hot wind but that does not mean you should ignore this music. The songs have more of an intimate feel, the mix is neither hot nor loud, and one can tell these musicians really listen to each other (and are not just going the motions). For more information, go to www.davidambrosio.com.